One more bang on my Always Be Attributing drum. I am going to try to make a case that if you “just follow the rules” for openly licensed images CC0 / public domain images interpreted as “I don’t have to attribute”, you are more or less advocating for grab and go regardless of license. And you are being stingy on a minor amount of gratitude. And I have for you a good round of Bill The Cat pffffffft. 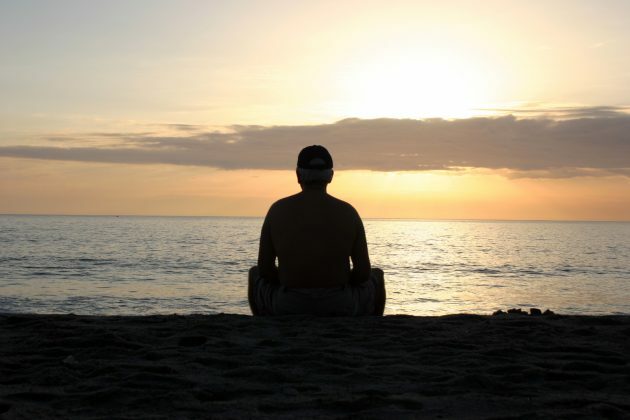 Let’s say I am writing this piece for an online magazine or maybe over on medium.com — in my searches for photos to represent this idea of being alone, I seek a silhouette image of a person on a beach. One these images is a CC0 licensed photo from Unsplash (fantastic collecting of openly photos) they other one is copyrighted and only available for purchase. Displayed on content I claim as my own, without a link, without a caption for credit, just by looking at the context-less photo (don’t be reverse image searching, ok?) can you identify which one is which? Is this one openly licensed? Stay with me for the answer. What if a reader says, I really like that photographer’s work, where can I go to see more of what they have done? Without any indication, your use of the photo is an informational dead end. And really, how much effort and time would it take (2 minutes, 3?) to write a caption? You should not be doing this to avoid being “sued for copyright”, you should be doing it just to say thanks to some photographer who shared their work. Is that really too much to expect? Some photographers really want to earn money, but for many many many people, they just like to share. And do you have any idea what it means to someone who shares photos just for the enjoyment, to find out a stranger found the image meaningful? How can writers be so stingy to just take and not say thanks? I am trying to ask one. Below the fold you can see this same image has been used on a lot of marketing and social media strategy blogs. Of all the ones I explored, none of these “experts” provided a source of the image, they just slapped it into their marketing wisdom. They re-affirm the message that everyone just pilfers images as their own. But hold the train, hoss. That second link goes to CanStockPhoto where it is not open licensed, it’s copyrighted, and can be used for a few bucks. So one person perhaps bought the image, put it on their Marketing Genius Strategy Optimist site, likely did not have credit. 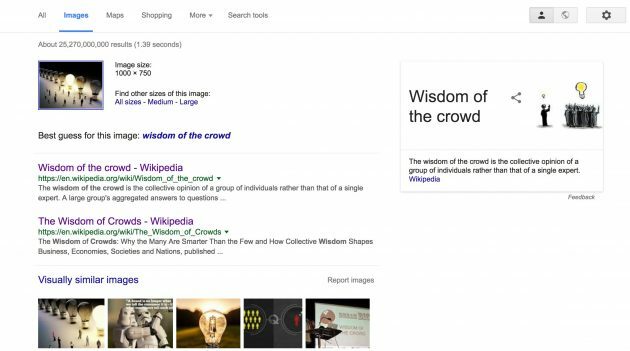 It goes into the Google vat, and the next person who finds it in a result, says, “great image” and grabs and goes with it. A guy like Dave Pell. With 97,000 potential readers who see his actions as condoning what everyone else does. I don’t want to go copyright image policing here, that’s the job for CanStockPhoto. 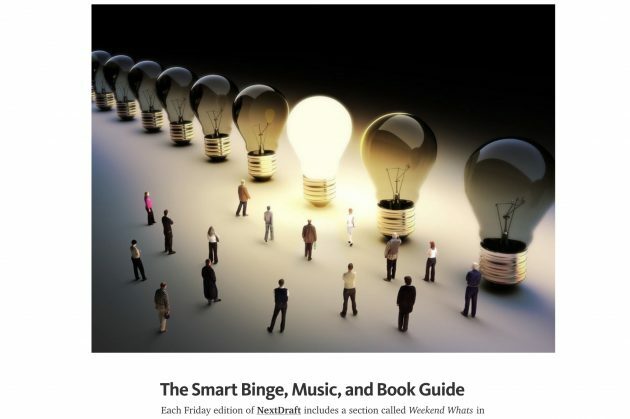 I’m a big fan of NextDraft, but disappointed to not see attribution of the image used here. 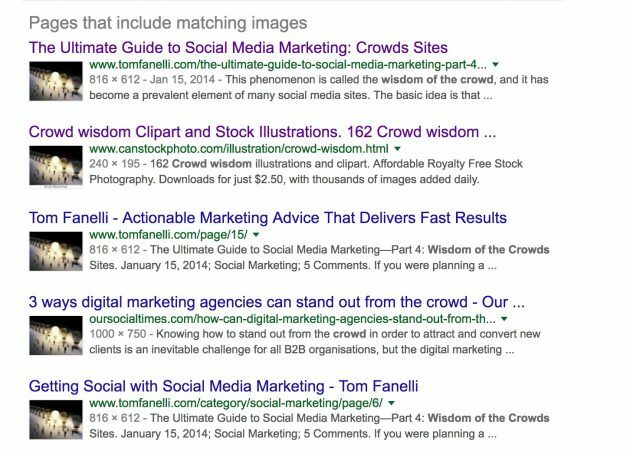 With 3 minutes of reverse google image searching, I find it used similarly in heaps of sites, but also that it is a stock image $. 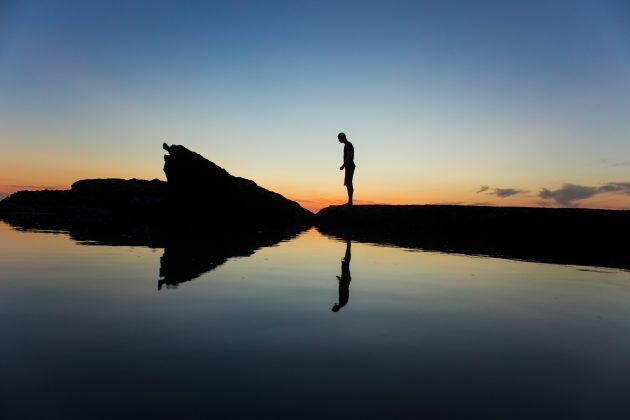 There are vast resources for top notch open licensed images?—?UnSplash, Pexels, Pixabay, Flickr… In many years of producing content I have never failed to find an open licensed image. 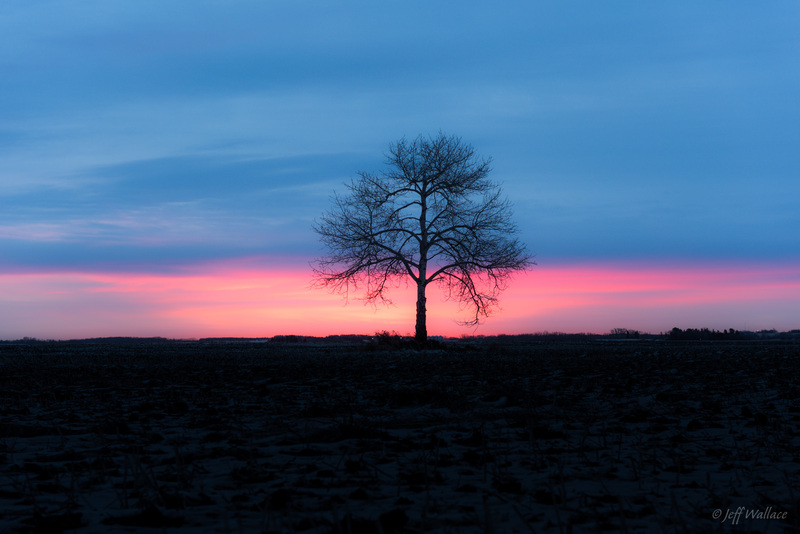 Attributing media is, IMHO, less a thing of avoiding copyright slaps, and more an expression of gratitude to photographers who openly share their work. I also recommend Mediachain as a new tool for not only finding images, but getting quick cut and paste attribution statements. When writers, publishers, with large readerships do not provide photo credits, it signals this as an okay practice for others. With such popularity, medium.com is raft with this practice of non-attribution. It’s the norm there. There is no credit for this image. No link. With about 5 minutes of digging I found it was a copyrighted image from someone on Shutterstock. Maybe medium paid for the use of the image. Maybe they just lifted in from “The Google”. Who knows besides the author? 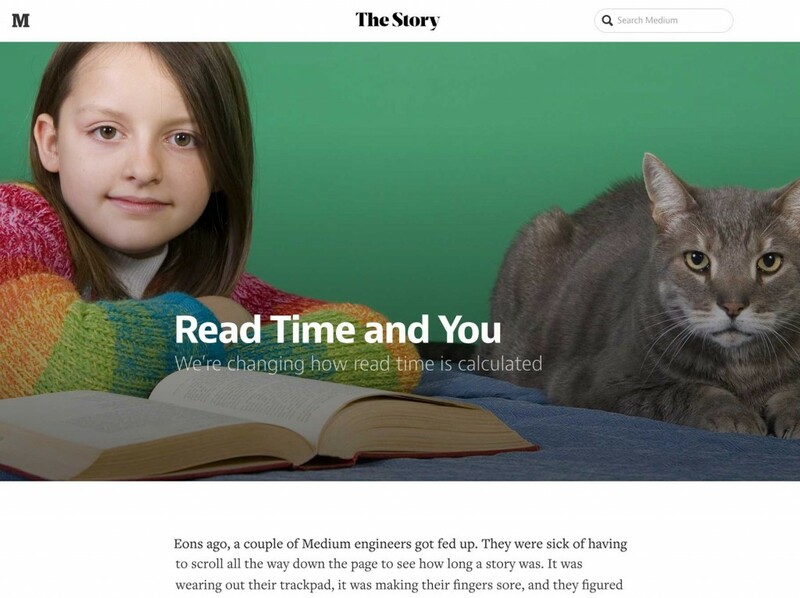 Medium.com has a position of influence; they could easily build into their platform a requirement for image captions or attribution. Maybe the day after hell becomes an ice rink. Who took this photo? Who gets credit? Dave’s not telling. He even went to the trouble to write a caption, but could not be bothered to give credit for the photo. Should we assume he took it? 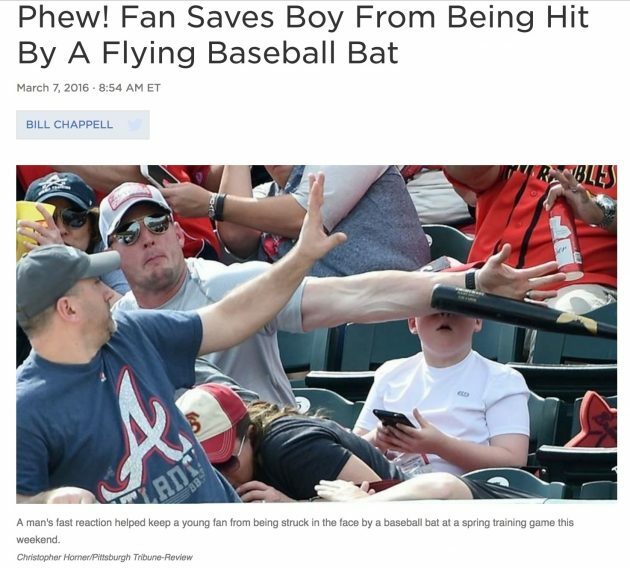 The photo is easy to find, here it is on an NPR story about how this father’s quick reactions at a baseball game saved his son from being hit by a flying bat. It’s dramatic. so the image just floats around out there, free to google, grab and use. 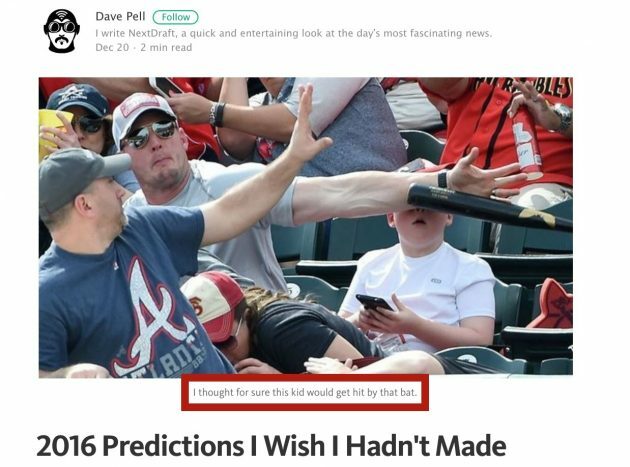 (As a sidelight, when you just look at the photos, it looks like the kid is not even paying attention with his face in a phone, but in the news interview, the father says his son was so excited to tell his family about his excitement of being at the game, he borrowed Dad’s phone to take the photo and was reviewing it before clicking “send”). This is a minimal compliance condition. Way to go Dave Pell, and the rest of the internet. Do the minimum. Not me. I will always give credit, regardless of the license. The first image is also from CanStockPhoto. I paid the fee to use it on my blog. And the other one? Yes, it’s from Unsplash, where they just tell you to not express gratitude. It is always a good thing to say where a picture comes from, because the photographer that took that picture was probably not a robot. And if it was, even robots need love too. Still #TrueFriend Alan, you are so good about this that you even made your own cc attribution plug-in helper. I think everybody to read your blog, plus the 97,000 other people who read that other guy’s blog, should all make a New Year’s Revolution to always put an attribution on where their photos come from. I will join with all of the #TrueFriends in making such a revolution for 2017. U know i am big on attribution. I think that’s what CC0 is for. To make it easier to remix a photo into sthg like a banner w/o finding space for attribution on that banner. But who knows how ppl feel when we do that? But in other contexts I agree. Medium could definitely have a space when ppl upload photos asking them to attribute. WordPress too. Even to say “photo by me” as u say.. Yes, we can do more on Vconnecting. I’m responsible for the banner images. But the attribution does not necessarily need to be pasted in the image; we can have a credits page. My hunch is no one is going to be bent out of shape if we use their photos on the site; I guess they would be honored. I cannot be 100% sure. And while I advocate having the software be more helpful, it falls on people to do the right thing. That of course seems to be a huge ask in all aspects of life. I get the point about attribution. I like to have my photos, writings and ideas credited. Who wouldn’t? And I do make a point of crediting other people when I use their photos, writings or ideas. So on the main point we are agreed. But I am less inclined to be a stickler about it. I mostly attribute it to bad manners if a person doesn’t properly credit me. And I really don’t think there’s one and only one correct way to do it.I do not, for example, use commercial brands (like ‘Flickr’ and ‘Creative Commons’) as part of my attribution. And a good part of being a stickler is self-preservation. The more legalistic I get about attribution, the more license it gives to the real trouble-makers – corporations and professionals – to be sticklers. And they can be real jerks about it (yes, the very same agents who are careless and sloppy about attribution). I want *everybody* to be less prickly about it. This whole business of licensing and agonizing over credit and sources is too much for me. I find it offensive. I find it a reflection of a system that values property and ownership above all else. It makes me uncomfortable, and in a worst case scenario, it means that we can’t even have a conversation without lawyers. Like the way Coca Cola would insist that you use ™ every time you use the word Coke (and it *must* be capitalized). So I want a middle ground. I’ll provide a name and a link. Anythinbg more than that is crass commercialism, a surrender to the Ownership Society, and I won’t play. I am not sure where I wrote about specifying how people should attribute, beyond saying that the attribution from CanStockPhoto (just to their main URL) was not very useful for anyone else who might want the same photo or more from the same photographer. My only point was a lack of attribution for an open licensed image in a published piece looks exactly the same as just grabbing from the internet. I am right with you in being less prickly about it. It’s way too complicated to through a pile of license choices a kids who just want to create. Or that the lessons of sharing are mostly wrapped in “don’t do anything that will get you sued”. I have wonders what things would be like if the default was open licensed, and people had to make an assertion to copyright. I like to dream. I agree with you that people should attribute regardless. It shows respect for the photographer, at the very least. At the same time, I think your license choice should set expectations. If you want to be attributed (as you are entitled to me for your work), rather go with a CC BY license. Releasing your work under CC0 is terrific and a service to the Commons, for sure. It just doesn’t communicate your expectation of attribution to the few people who would give it. I am a big fan of images I source through librestock.com and make a point of attributing the source when I use the images (although I link back to the image page on Pexels, Pixabay and so on, not necessarily the photographer who isn’t always identifiable). I sometimes don’t if I am in a rush but I usually make an effort. Still, it technically isn’t required so it’s easier for people who wouldn’t, not to. I’m trying to step out of the usual context of the creator / reuser of images to consider the mediating the experience of the forgotte third parties- people who see/read the content. Yes, I am being paradoxical because I chose to switch all my flickr images from CC-BY to CC0. I definitely prefer to have attribution, but again, it ends up becoming about the nitbits of the license and rules rather than respectful human behavior. I am aiming to break the normal behavior. That said, I usually think of public domain as stuff from organizations, institutions that are public serving or funded, and often the individual creator is not even known. And I agree, the lack of information on some sites make it hard to give the credit. Rather than getting wrapped up in saying “this is the correct way to attribute” it’s just an effort that counts. I am just having little patience for people who make no effort.